Just a few years ago, cauliflower was considered kind of ho-hum, relegated mainly to frozen vegetable medleys or crudité platters. But these days, the mild white vegetable is far more popular, thanks to its versatility as a carbohydrate substitute. Recent diet trends that encourage people to eat fewer starchy and grain-based foods likely contributed to cauliflower's rise. Even if you're not avoiding carbs, using cauliflower as a substitute for starchy foods such as rice is a good way to cut calories and eat more fiber. You can also make mashed cauliflower instead of mashed potatoes (see www.hsph.harvard.edu/nutritionsource/mashed-cauliflower). Or try making a pizza with one of the many cauliflower-based pizza crusts now available in most grocery stores. Nutritional info: A cup of chopped cauliflower has only 25 calories and 5 grams of carbohydrate (compared with 150 calories and 34 grams of carbs in a similar amount of white rice). 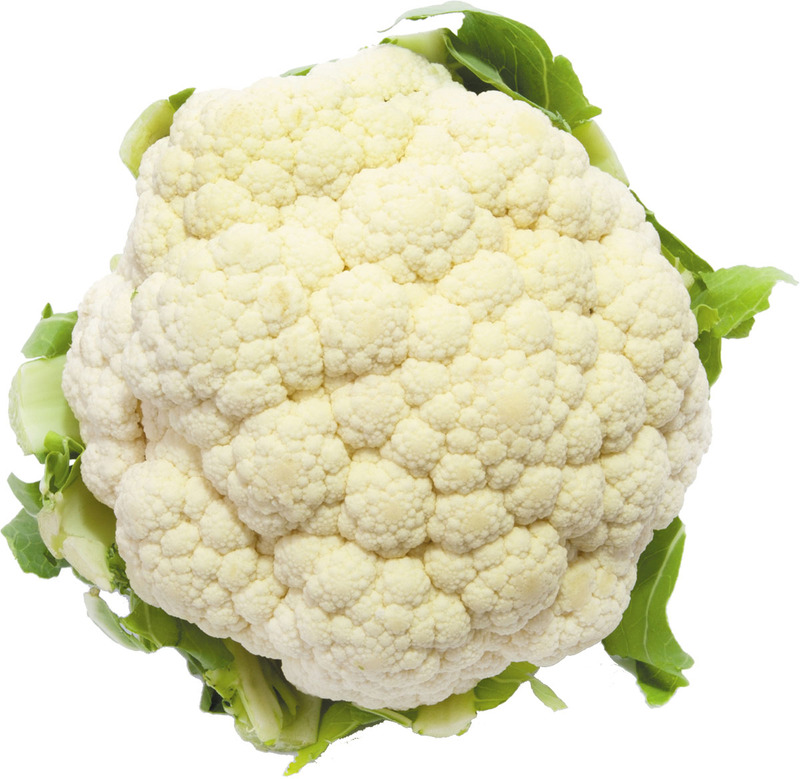 Cauliflower is also a good source of vitamin C, the B vitamin folate, and potassium. Easy recipe: To make cauliflower rice, use a box grater to shred a whole cauliflower or put small chunks of the vegetable into a food processor and whirl until the pieces resemble rice. Sauté in a large pan with about a tablespoon of olive or vegetable oil until tender, about 5 to 8 minutes.